Peace & Blessings, If you are receiving this e-mail you have been very instrumental to the "Mad Wednesday's", "R&B Against AIDS" and "Can't Be Silence " movement. Your Prayers and support physically or finanically has helped our movement tremendously and we could not have done it without you. The start of a New Year 09 is right around the corner and we Desperately Need Your Help, We need Board Games, Dolls, Books and Lighty worn Coats & Clothing for Xmas Eve and and friday's showcase. Clothing & gifts will be donated to several organizations & shelters between Xmas Eve and New Years. 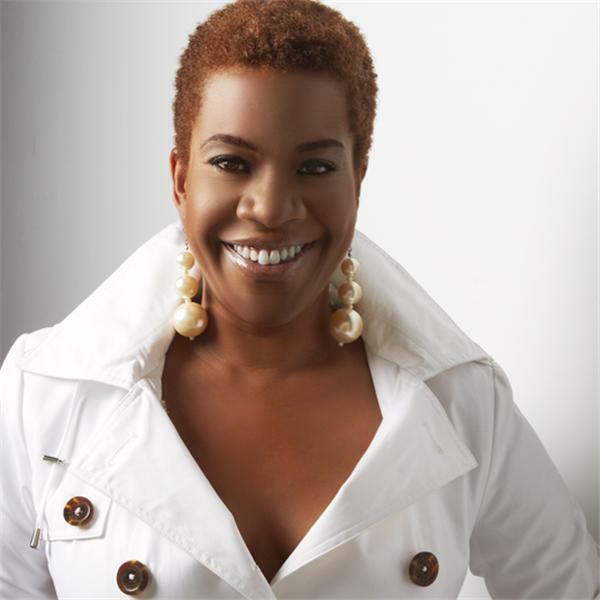 Maria Davis is the CEO of "Can't Be Silenced" a not-for-profit 501(C)(3)Organization. Our Mission is to Educate, Promote Self Empowerment, Love, Healing and to give Hope to those struggling, especially with HIV/AIDS. Our youth and communities are dieing and "OBAMA" can not do the job alone. We must all individually make a committment to help transform our communities. "We Are Our Brothers Keepers" and together We Can Change The World..... *Maria Davis was diganosed with HIV in 1995 then with AIDS in 1998. I do not consider myself a Victim but a Victor. God Bless You.........Maria Davis *If you'd like to donate money, gifts or help us deliver gifts to the shelters on Xmas Eve *Please call 212-866-1562 Or 646-765-0689 *Merry Christmas & Have A Blessed and Prosperous New Year! !